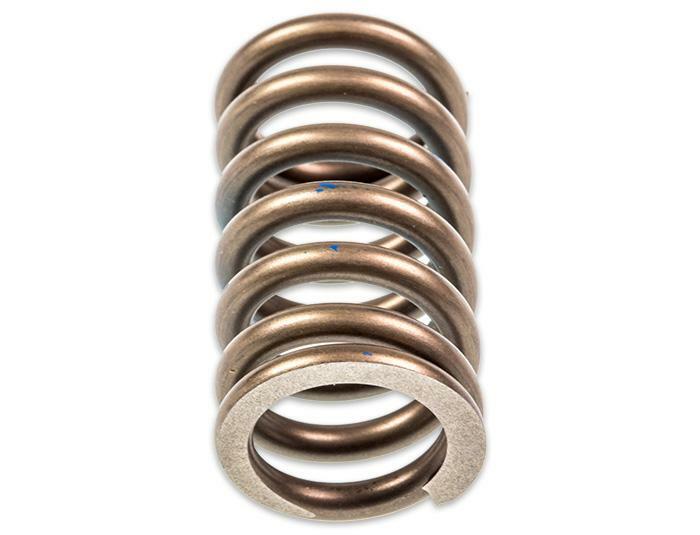 We are seeing a growing number of snapped manifolds because these springs are either not correctly fitted or because the springs are dead. 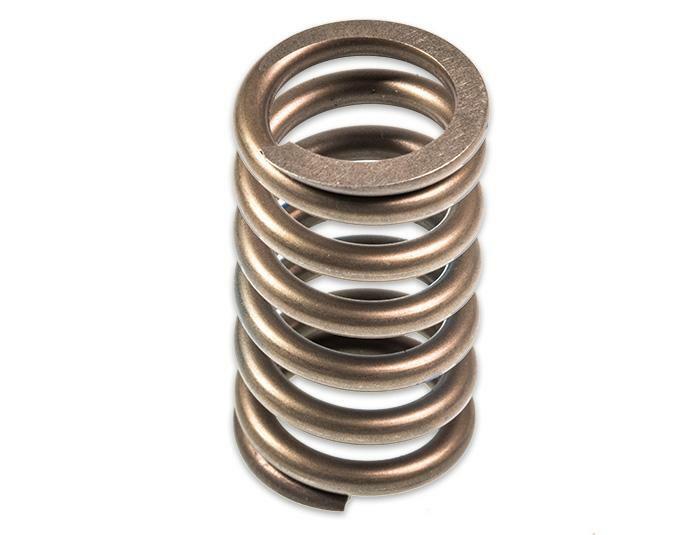 If you want the manifold on your car to survive it really needs these springs. The engine moves back and forth and while doing that the exhaust remains stationary. Something has to give in that equation and rather than choosing for an exhaust flexi, Lotus chose to use this construction with the springs. 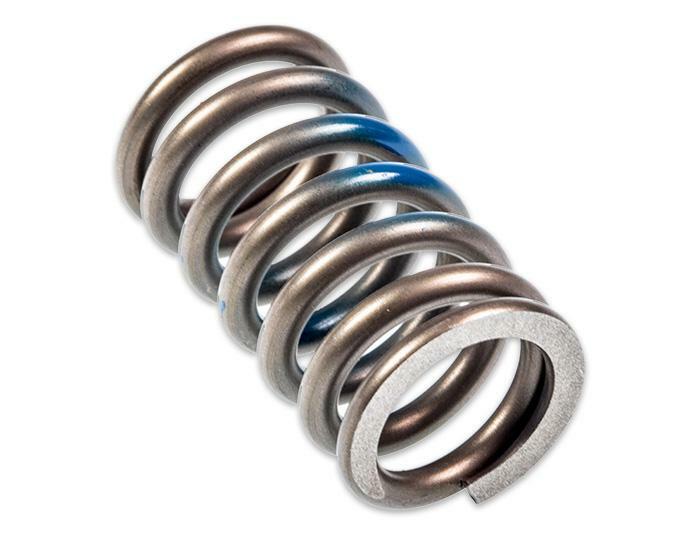 There are two of these springs on each manifold.